Below is a comprehensive list of hotels in Motoring Memories. Use the sort links to refine your search or to find featured accommodation in Motoring Memories. Many of our hotels in Motoring Memories feature no booking fees and best price guarantee when booked through the Pictures of England website. To list your hotel in Motoring Memories, click here. 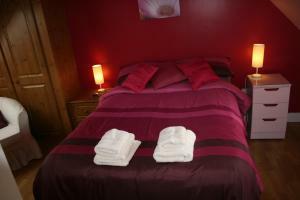 The Old Forge offers pet-friendly accommodation in Hawkchurch. The property is 48 km from Exeter and features views of the garden. Free WiFi is provid.. Situated in Hawkchurch, this holiday home features a garden with a barbecue. It provides free private parking. Free WiFi is featured throughout the pr.. Situated in Hawkchurch, this holiday home features free WiFi. The unit is 48 km from Exeter. A dishwasher and an oven can be found in the kitchen. To.. 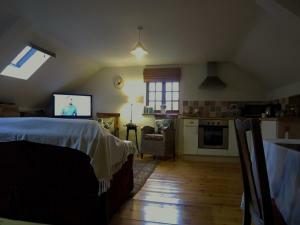 The Grain Store offers pet-friendly accommodation in Hawkchurch, 48 km from Exeter and 34 km from Weymouth. It provides free private parking. Free WiF.. 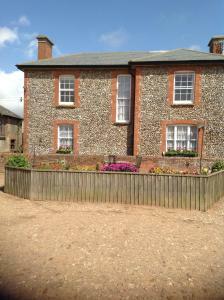 Situated in Hawkchurch, The Tack Room offers self-catering accommodation with free WiFi. It provides free private parking. There is a dining area and..
Broadstones is a holiday home set in Hawkchurch in the Devon Region and is 48 km from Exeter. The unit is 34 km from Weymouth. The unit fitted with a.. The Workshop is a holiday home located in Ottery Saint Mary, 33 km from Torquay. It provides free private parking. The kitchen features an oven and a..
Om Shanti is a holiday home situated in Ottery Saint Mary in the Devon Region and is 33 km from Torquay. The unit is 16 km from Exeter. The unit is e.. Located in Thorncombe in the Dorset Region, this holiday home is 46 km from Exeter. The unit is 39 km from Weymouth. There is a dining area and a kit..
A 5-minute drive from Sidmouth, Lower Pinn Farm offers bed and breakfast in a 19th-century farmhouse in south Devon. A working farm around 18 miles ea.. 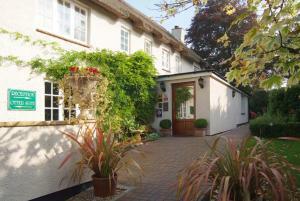 Located in Morecombelake, this holiday home is set 50 km from Exeter. 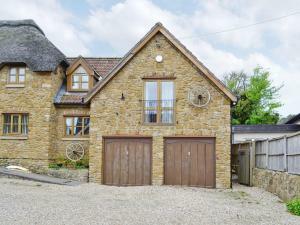 The property features views of the city and is 29 km from Weymouth. The unit eq.. 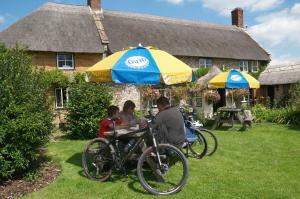 Featuring free WiFi, Wheelwrights Bed & Breakfast offers accommodation in Chideock. Free private parking is available on site. Each room comes with a..
Purcombe Farmhouse is a holiday home with a barbecue, located in Whitchurch Canonicorum. The property is 49 km from Exeter and free private parking is.. Located in Chideock, this holiday home is set 50 km from Exeter. The property is 29 km from Weymouth and boasts views of the garden. A dishwasher, an.. Situated in Chideock, this holiday home is set 50 km from Exeter. The unit is 28 km from Weymouth. A dishwasher, an oven and a toaster can be found i.. Located 46 km from Exeter and 41 km from Weymouth, Two Bridge Cottage offers pet-friendly accommodation in Chard. You can fire up the barbecue for a t..
Chimneys B and B offers accommodation in Chideock. Free WiFi is offered and free private parking is available on site. Rooms are fitted with a flat-s..
Set in Chideock, this apartment is 50 km from Exeter. The unit is 29 km from Weymouth. Free WiFi is offered and free private parking is available on s.. Situated In the centre of the beautiful Marshwood Vale West Dorset, in Bridport, Shave Cross House Hotel offers en suite accommodation, free WiFi, a r..